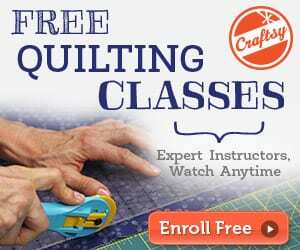 Learn how to sew a handmade body pillow cover with this free sewing tutorial. 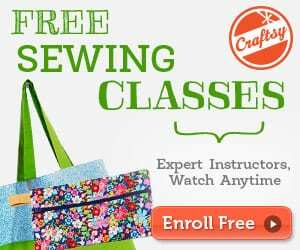 You only need an hour to sew this lovely cover, a perfect project for beginners too! Please note – this is based on a standard 20″ x 52″ body pillow size. 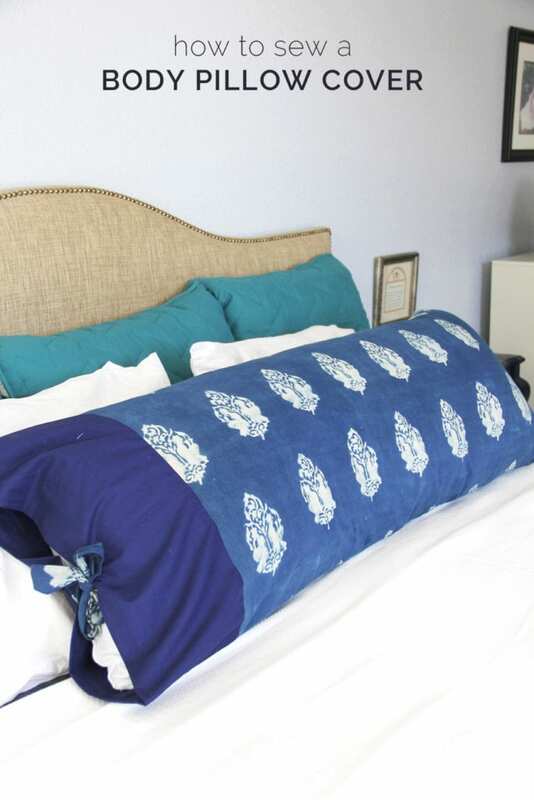 Take a look at these 99 pillowcase patterns and pillow cover designs.